GREENVILLE, SC. (THECOUNT) — The Greenville County coroner has identified Veronica Elliott, as the victim in a triple-shooting that killed one and sent two others to the hospital with serious injuries Friday night. 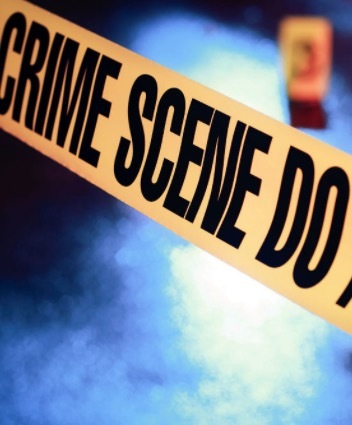 Elliott, 31, was found suffering from gunshot wounds to the torso in an incident that claimed victims on Camelot Lane and at the Crestwood Forest Apartments on Crestwood Forest Drive in Greenville, SC. Elliott and another two victims, also suffering from gunshot wound injuries, were transported to area hospitals. Elliott was later pronounced dead following surgery. Police say they are seeking a suspect who may be responsible for both crimes. The mother of the male victim from Crestwood told media that the bullet that struck her son shattered a bone in his leg and he will undergo surgery on Saturday afternoon. Doctors will place a permanent rod in his leg. Deputies said witnesses in both cases gave similar descriptions of a male suspect driving a dark colored sedan.